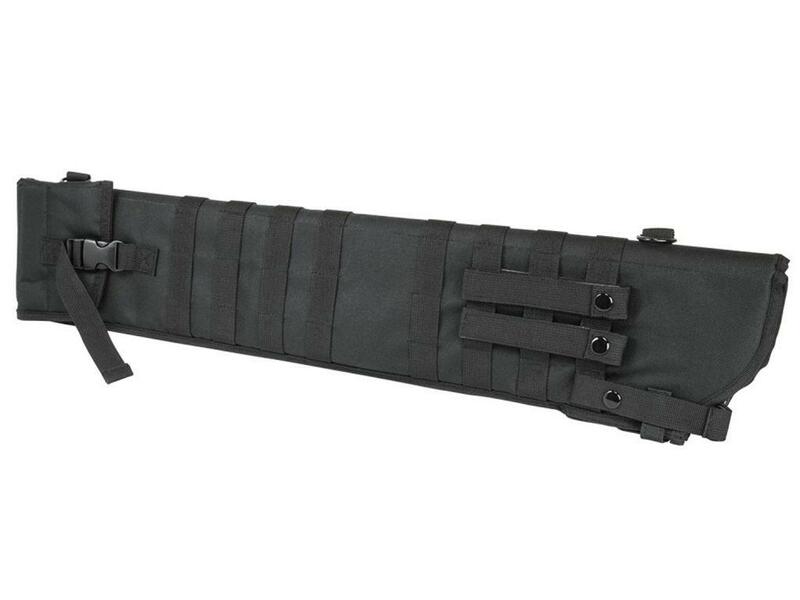 NcStar VISM Tactical Shotgun Scabbard | Replicaairguns.ca | New Website! 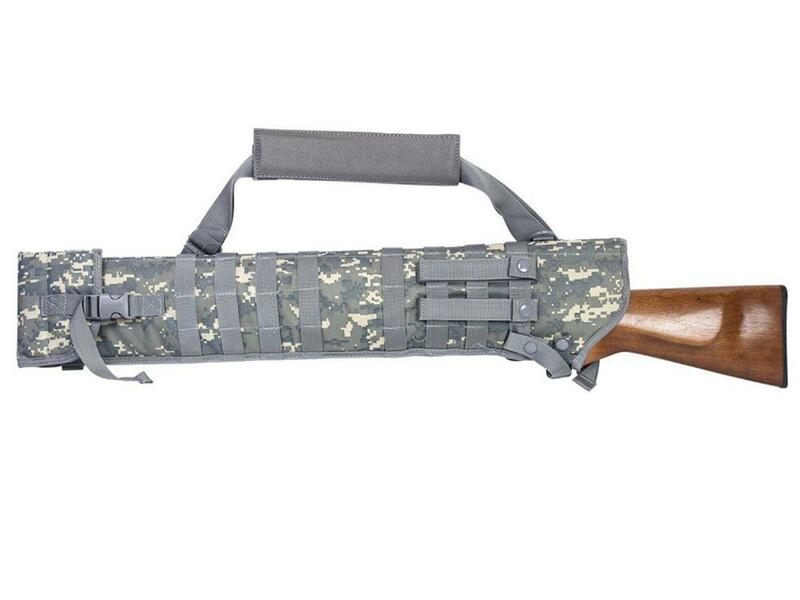 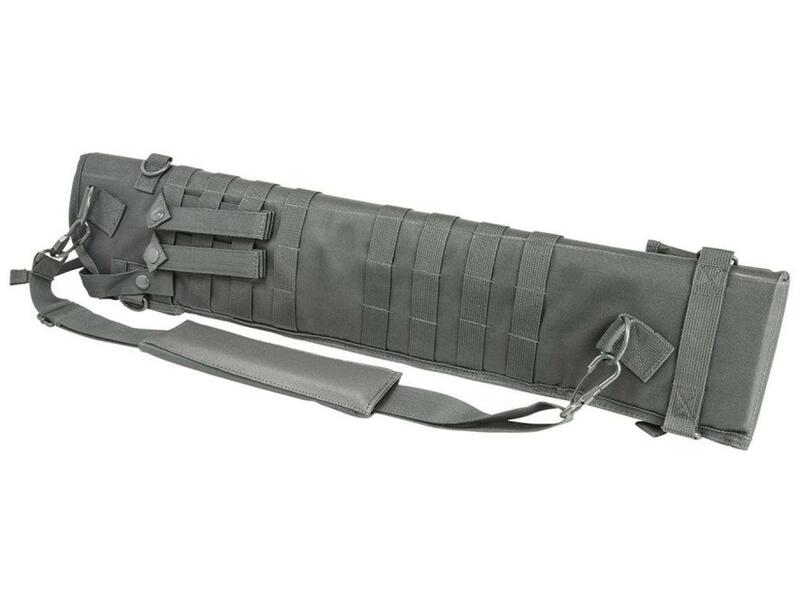 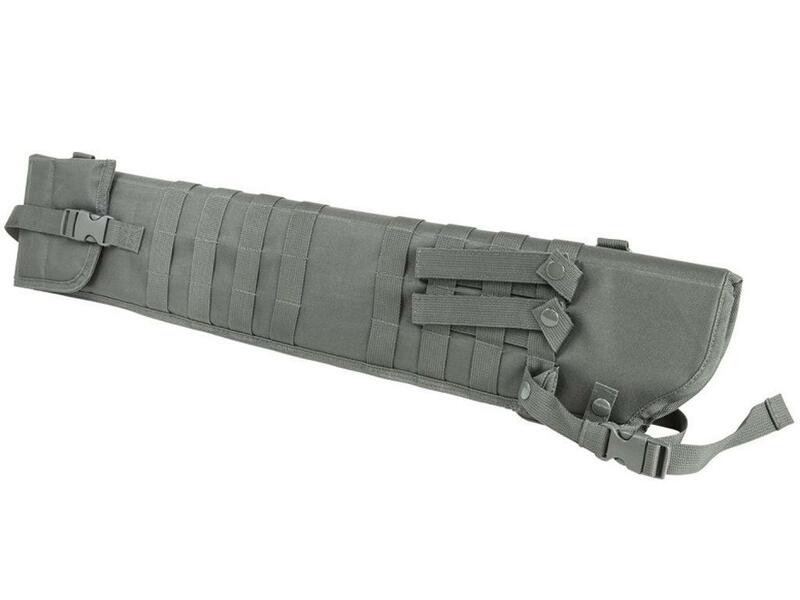 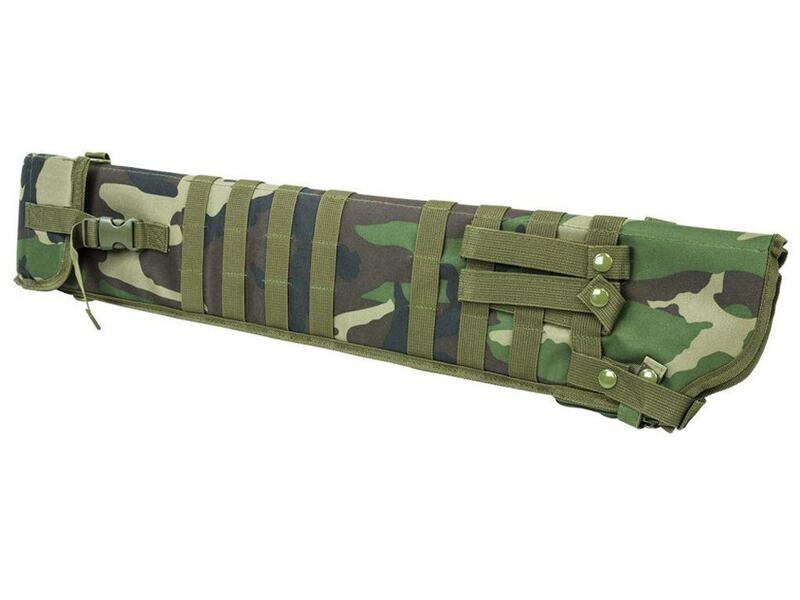 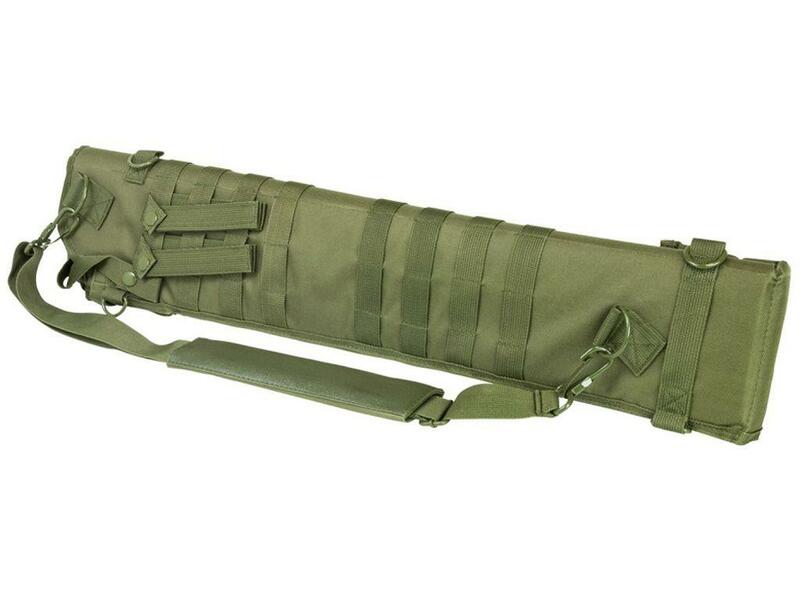 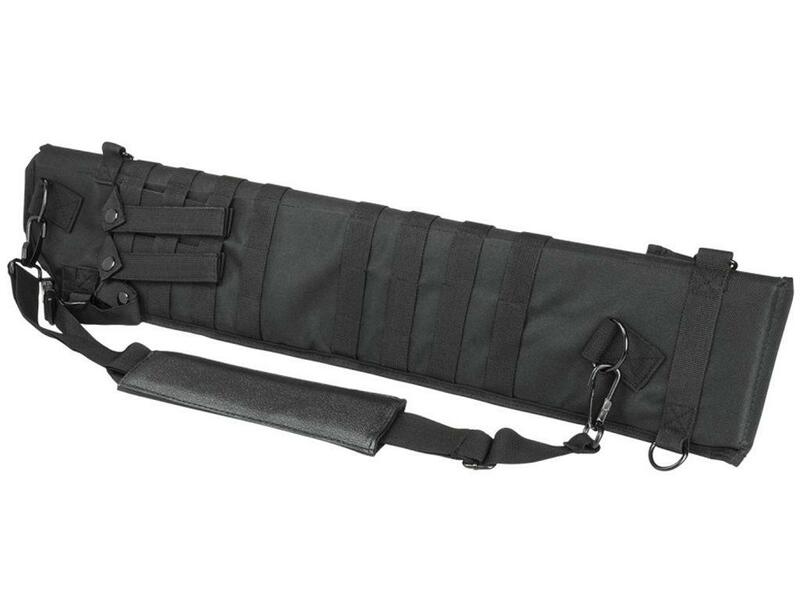 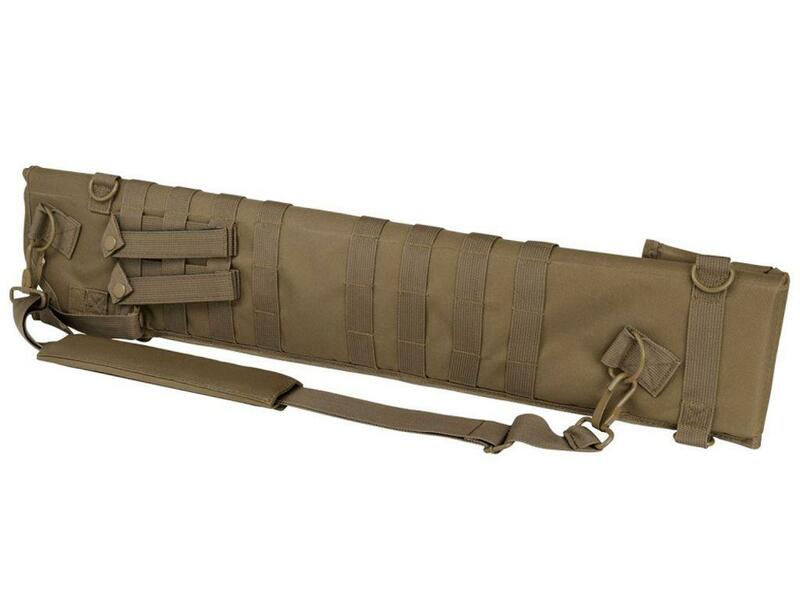 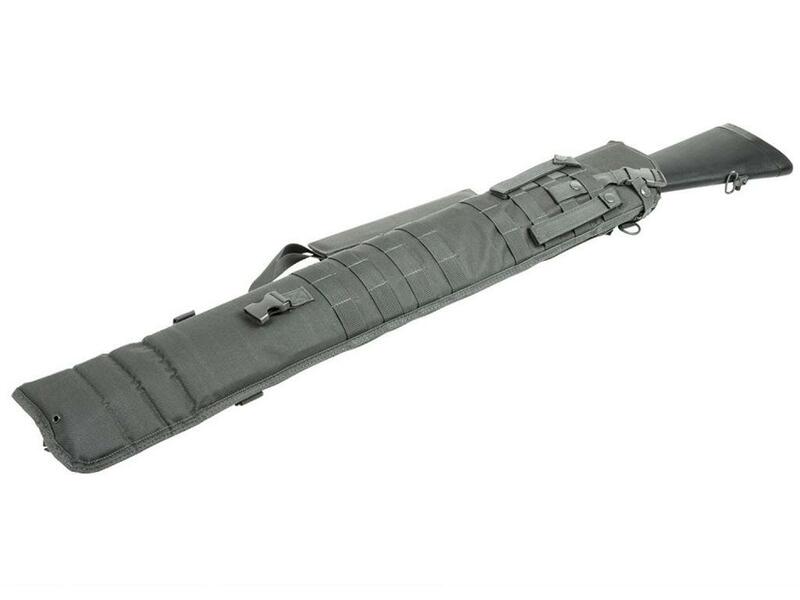 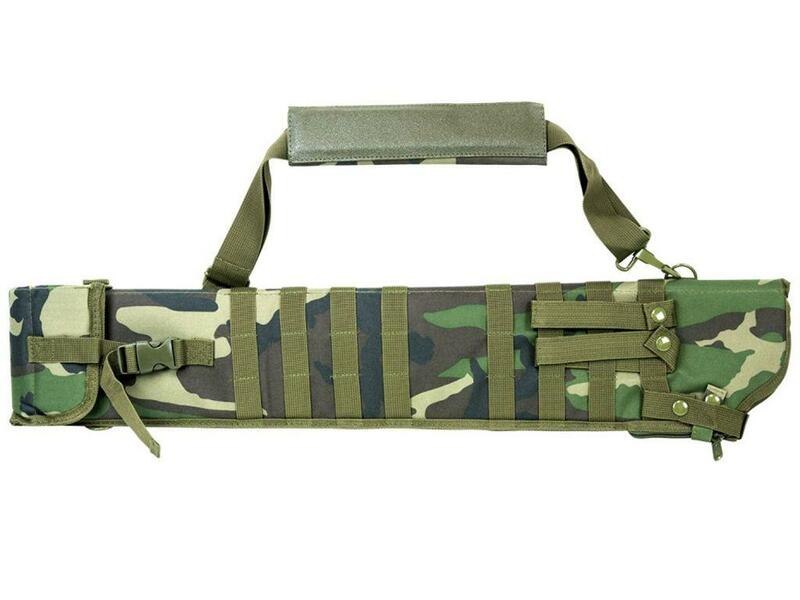 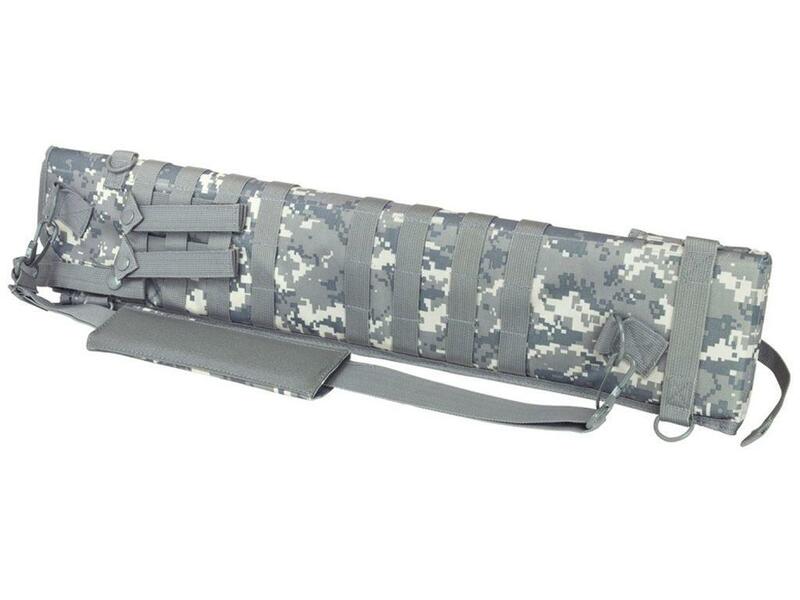 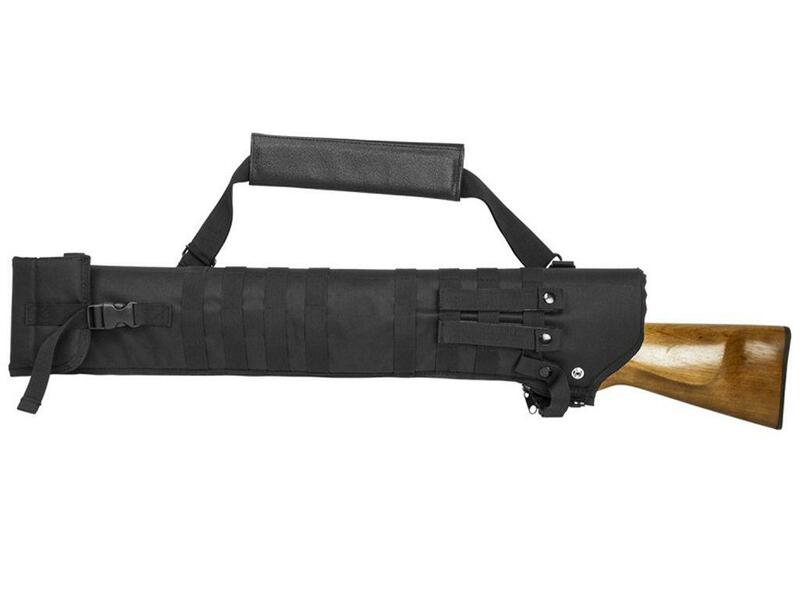 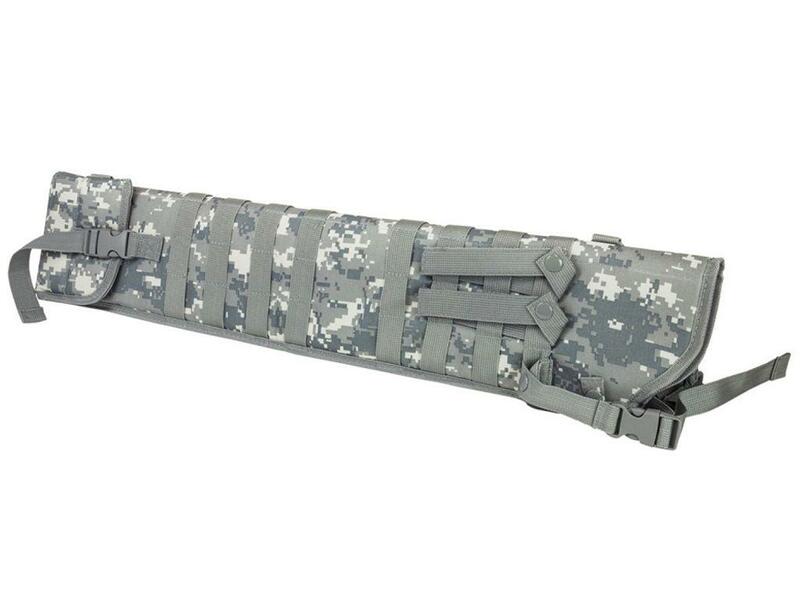 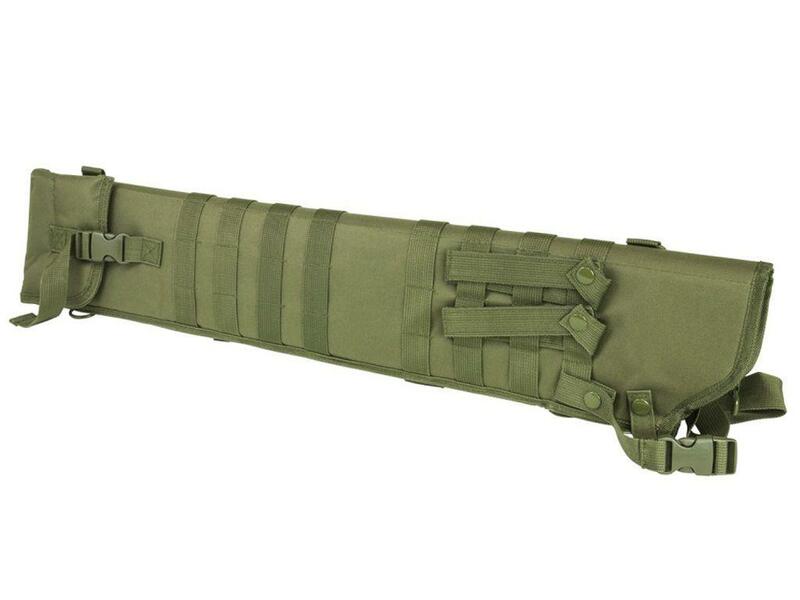 The NcStar Vism Tactical Shotgun Scabbard is designed for shoulder carry or modular mounting. 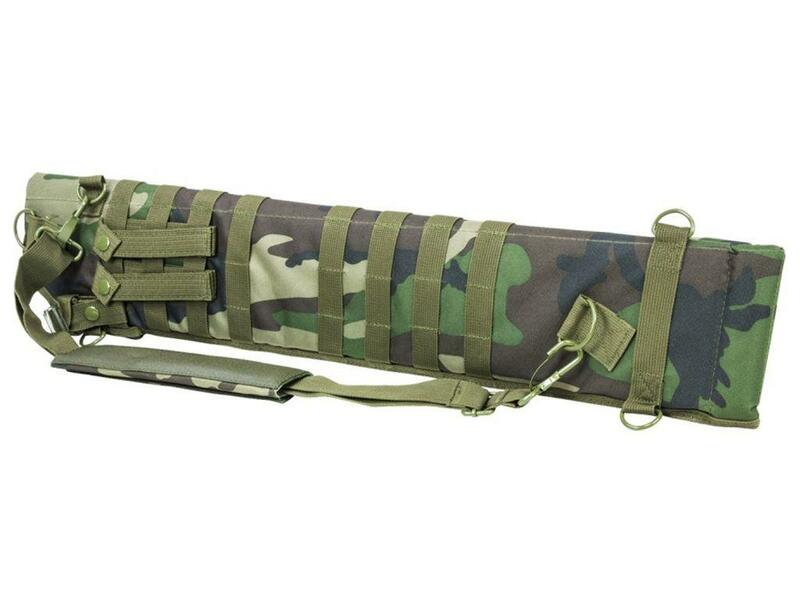 Webbing on both side with four detachable PALS straps for ambidextrous usage. 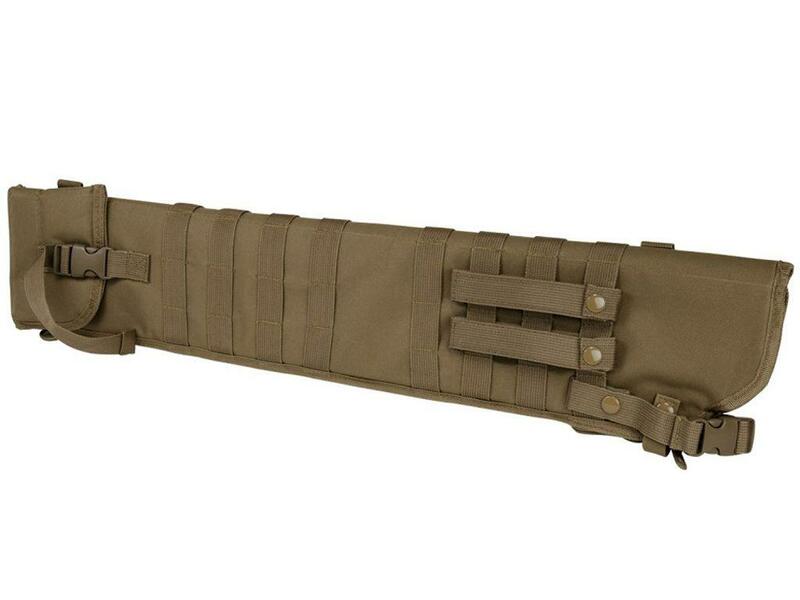 The four D-ring locations for attaching the padded shoulder sling to for multiple carry options or preferences. 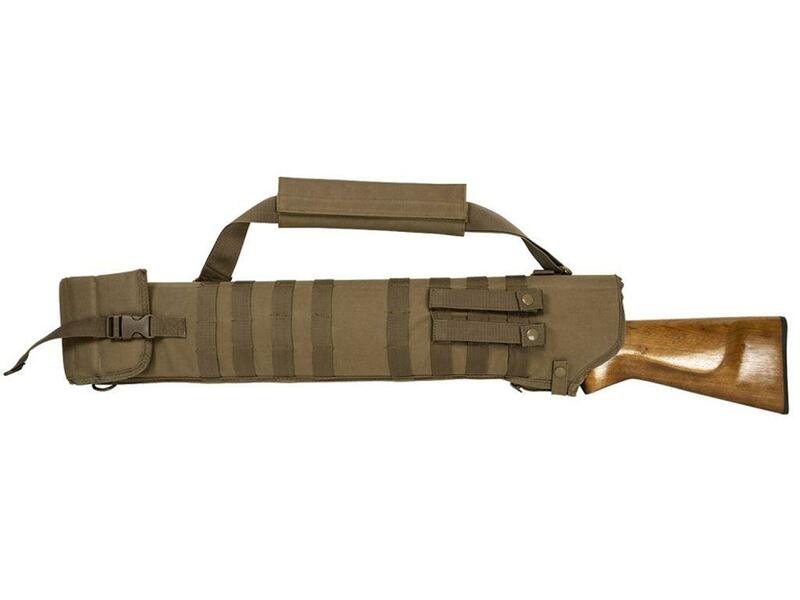 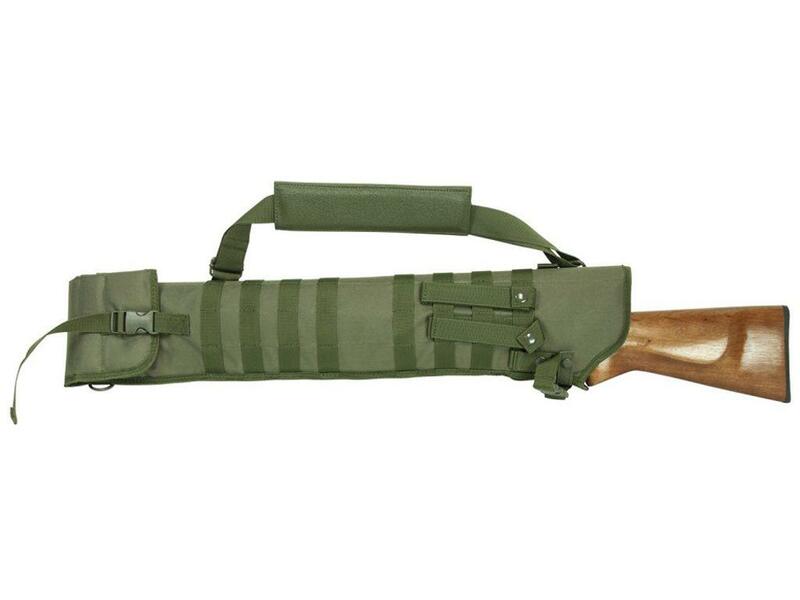 Shotgun Scabbard Length: 29.0" - 34.75"